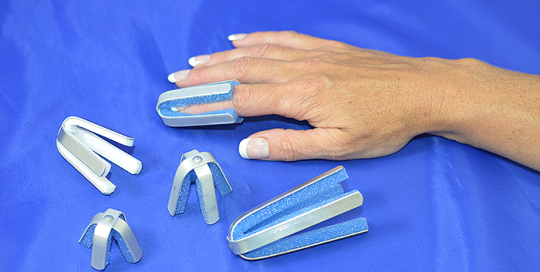 Protects the finger tip against re-injury. 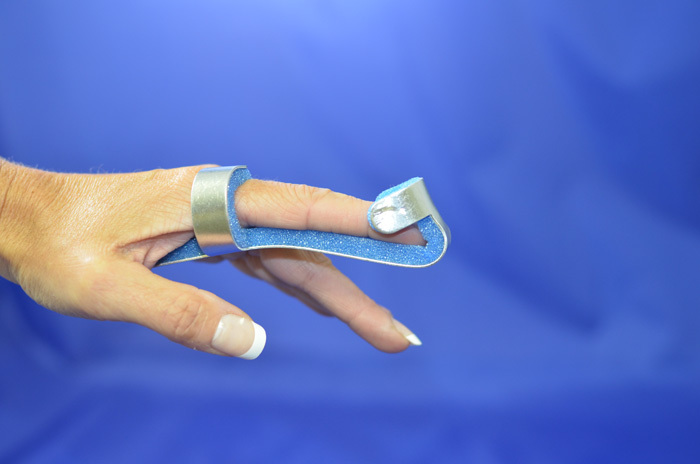 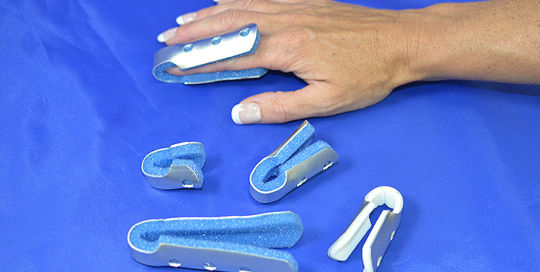 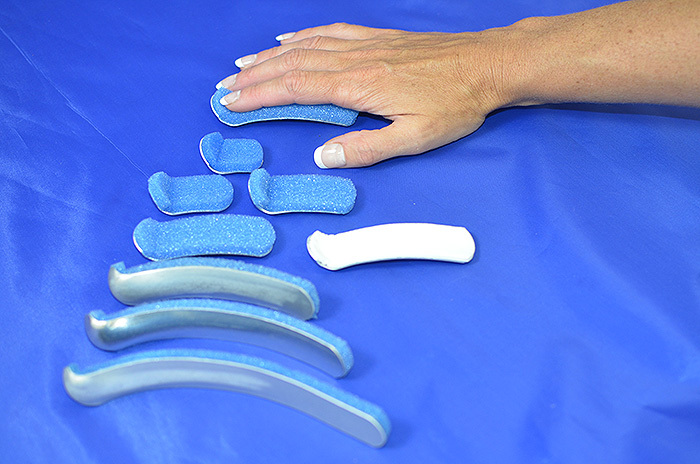 Finger injuries are enclosed and protected on four sides. 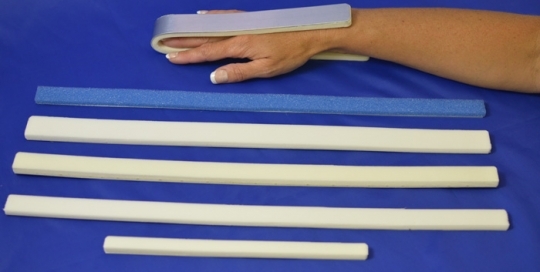 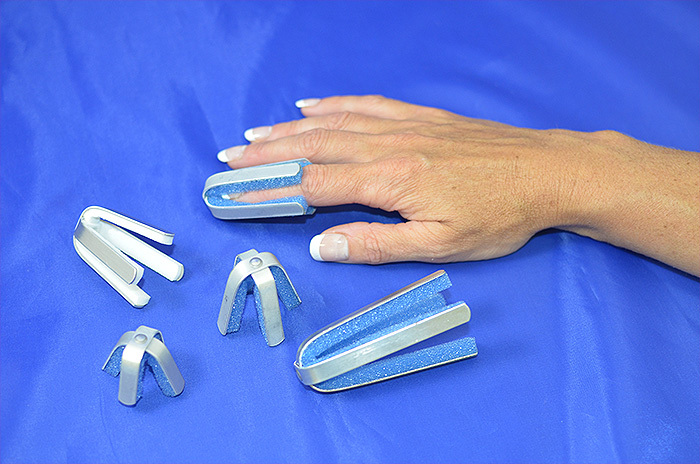 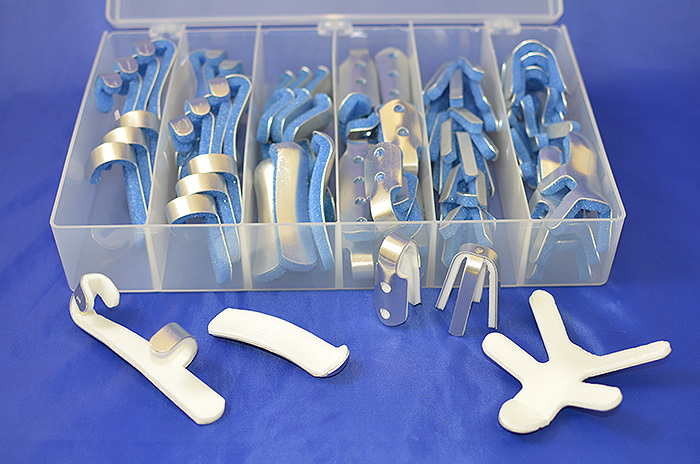 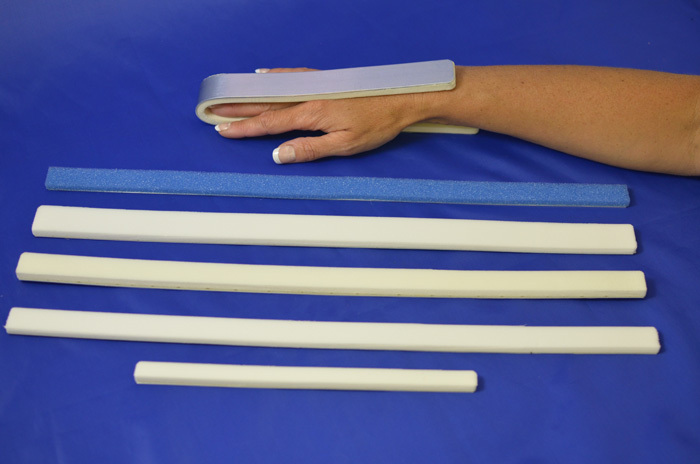 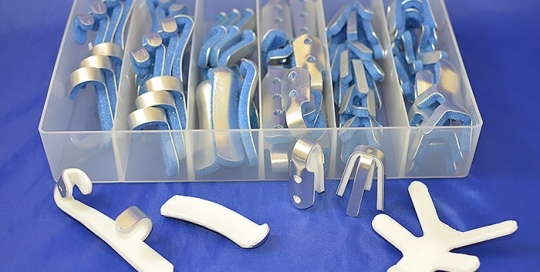 Protects and stabilizes fractures of the distal phalanx.